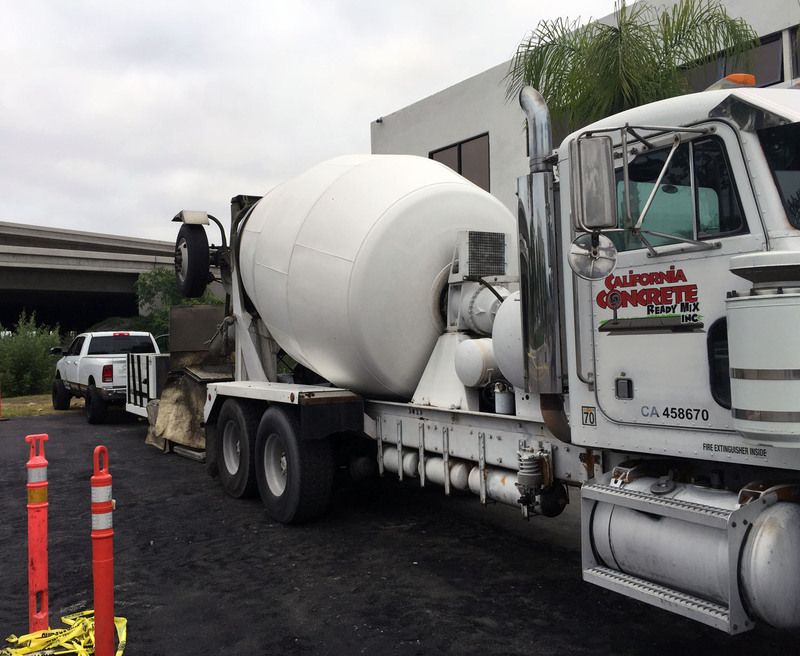 Gerber Concrete Services is a leading ready-mix concrete supplier in the Orange County market and has been providing concrete services for over 25 years! Our mission is to provide an unparalleled level of excellence in the supply of high quality, premium concrete products and services to the commercial, residential, civil/highway and public works sectors. Our comprehensive technical expertise, combined with our dedication to on-time, efficient service makes us the perfect choice if you are looking for a local ready mix concrete supplier. Our experts are capable of offering a variety of concrete mix designs or can develop a mix specifically for your project. Personal service and competitive pricing, along with a wealth of experience in the concrete ready mix industry is what sets us apart from the others. We offer the same attention to detail and customer needs for all jobs, large or small. Residential, Commercial or Industrial – Gerber Concrete does it all. At Gerber Concrete Services, we have over 25 years of experience providing the finest concrete services in the Orange County, CA area. Give us a call today to ask a question or discuss your project!